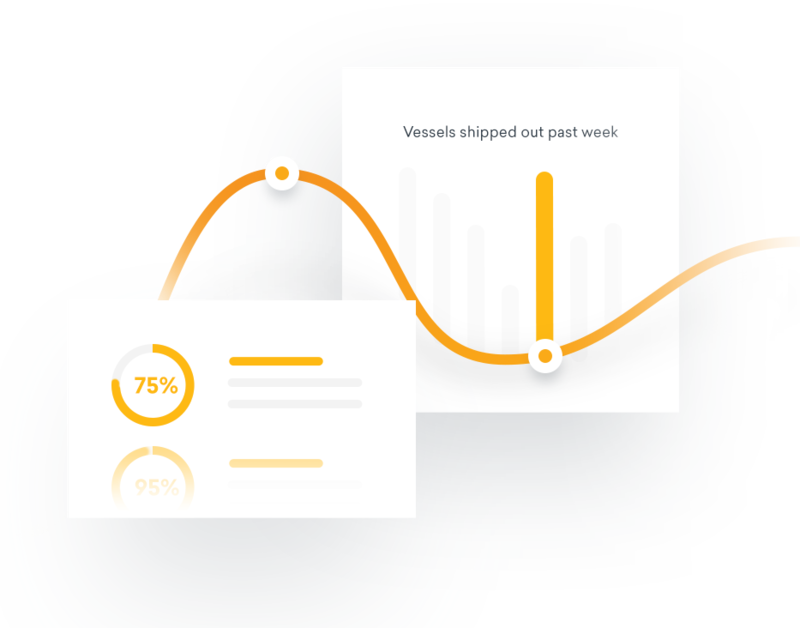 Recurring comprehensive reports on the global Liquefied Natural Gas (LNG) market, to deliver the data-backed insight you need to make informed decisions. 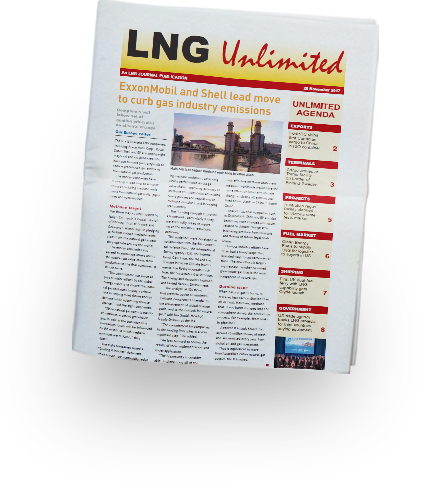 The latest developments in the LNG market, delivered to you every Monday. From import/export activity over the last week, to complete coverage of LNG in transit, expected deliveries, & cargo liftings. Keep track of where LNG commodities are currently located, and when they are expected to arrive at a facility near you. Access wide coverage of LNG as it flows through the global trade network, including coverage of all gas-producing basins. 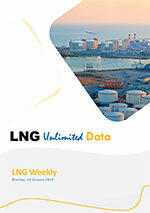 All the latest updates in the global LNG market; thoroughly analysed, condensed, and highlighted for your convenience. Find out how much capacity being utilised in the LNG network; from ports, to production facilities, to LNG transport ships. All the insights you need into the LNG market, including forecasted market trends. 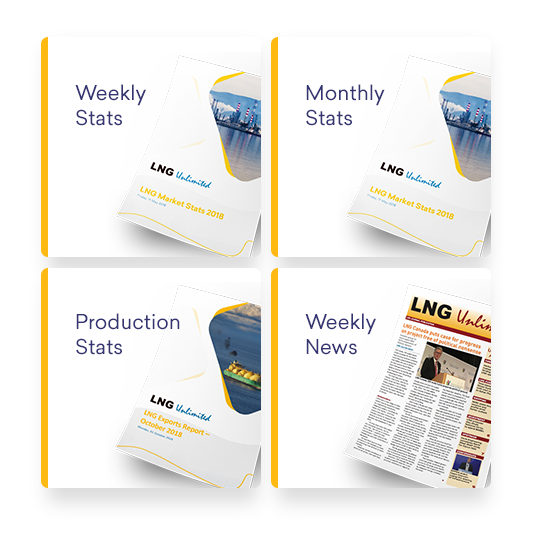 All backed by hard data, and packaged neatly for your convenience by our dedicated team of LNG analysts. All the LNG market developments and highlights of the week, delivered to your mailbox weekly. 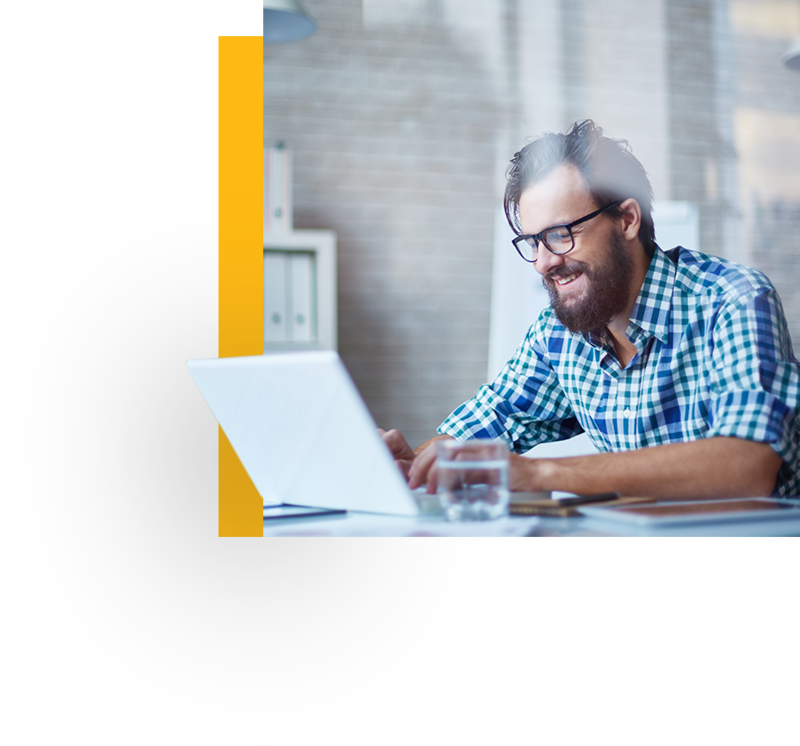 We give you only the most objective, data-backed news we can, so you can make informed business decisions. Get answers to your specific questions by digging into our LNG Database. 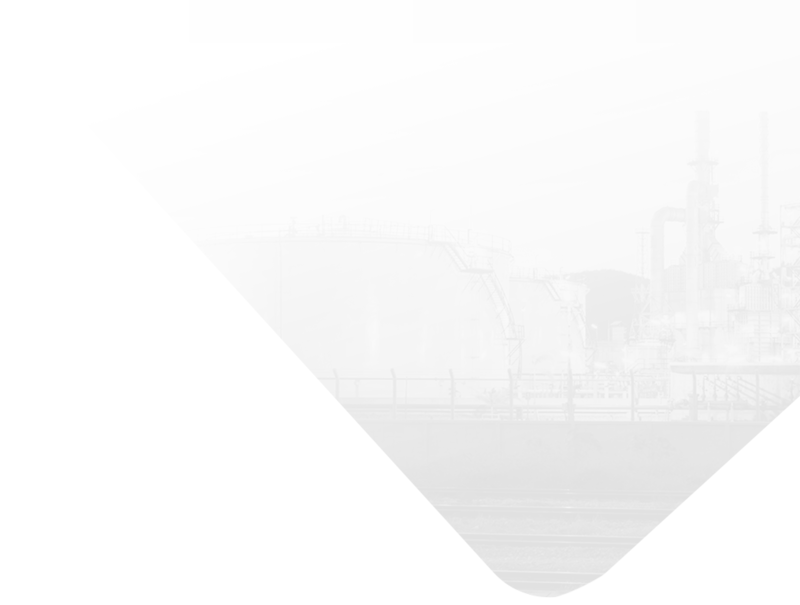 We have taken the raw data from all the primary LNG market & fleet databases, and packaged it for you in a convenient list. Japan tops list for LNG deliveries with 1.72mmt, moving further away from China. Currently 13.33mmt LNG on the water. Tuesday currently set to be busiest exporting day this week. Middle Eastern demand is picking up with Pakistan as its main pillar, whilst in the Pacific it remains stable and is a little wobbly in Europe on account of April weather.